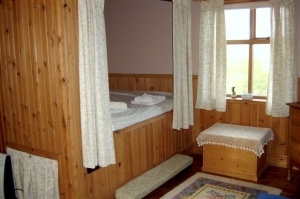 Hannabreck is a traditional cottage which features ‘Box beds’, flagstone floors and an open peat fireplace. 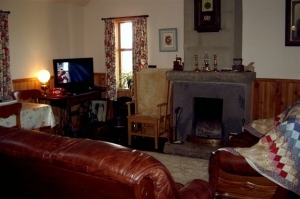 However also have the comfort of modern ground force central heating and all modern conveniences, including internet/telephone access and TV/DVD. Private garden and parking. 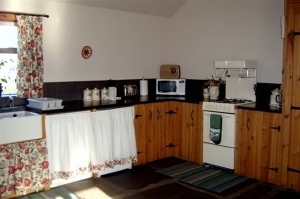 Fully equipped kitchen, with gas cooker, dishwasher, microwave, washing machine and dryer. All dish towels provided. Incorporating a dining area and open fire with peat’s available at request to burn. Lovely panoramic unspoilt views, over the West Mainland of Orkney. Telephone and internet connection. TV/DVD. Stock of books and games. 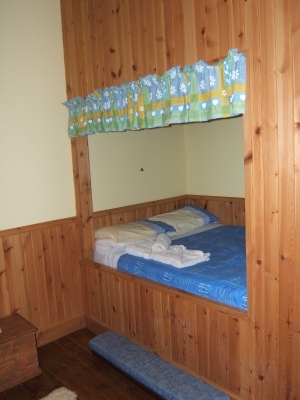 Double sized box bed, wooden floor. All bed linen provided for. Ample storage facilities. Extra beds/cot can also be available if requested. Double sized box bed. Ample storage space. Hairdryer and blackout blinds in both bedroom areas. Stunning stone lined level access shower providing facilities for a shower seat if required. 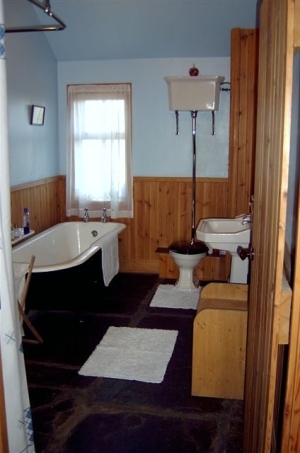 Vintage roll top bath. Towels provided.